Been watching this one for a while, thought you guys might appreciate. First Class, with amazing attention to detail throughout. I know the meaning of pie. Guy has amazing skills, aye... dunno how far y'all got through the thread but towards the end he whips up a welding cart that's just f'kn awesome. Details like the custom glovebox tag, all the little fixes and tweaks... way outside the box. 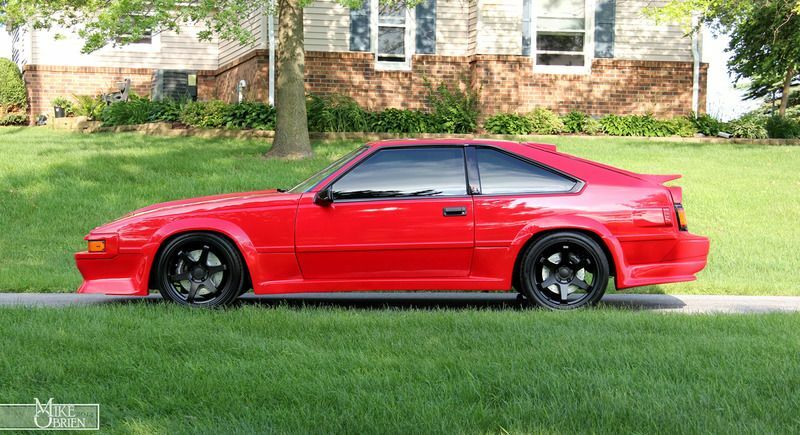 I always thought that era Supra looked pretty cool anyhow.